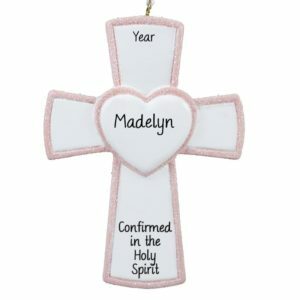 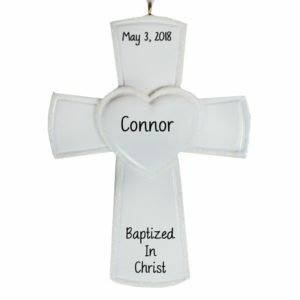 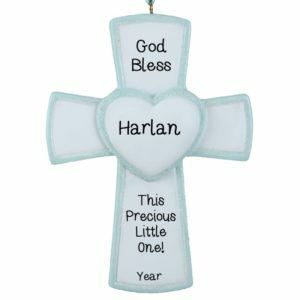 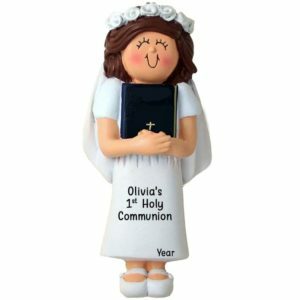 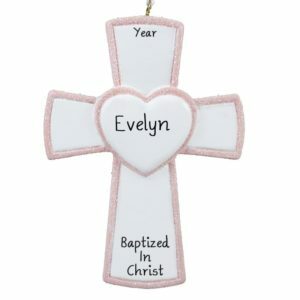 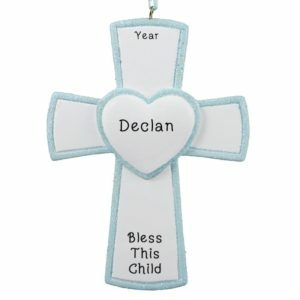 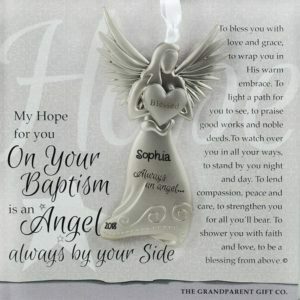 Personalized Ornaments For You knows how important our Religious beliefs and ceremonies are. We are proud to offer a large selection of heart-warming Religious ornaments. 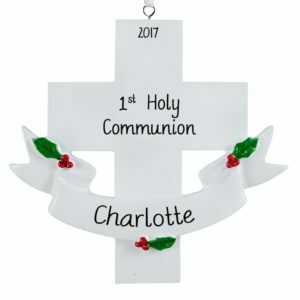 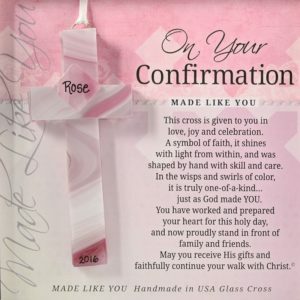 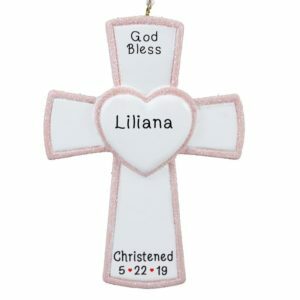 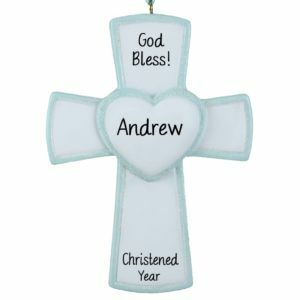 Commemorate and celebrate the First Holy Communion of your child, Godchild, or grandchild with a one-of-a-kind Holy Communion gift. 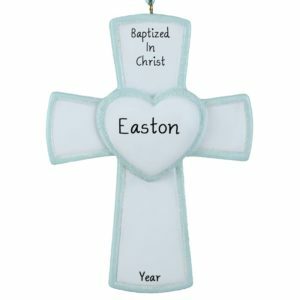 Our Baptism and Christening gifts will mark an important religious milestone year after year. 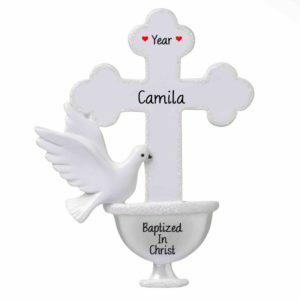 Godparents play such an important role in their Godchild’s world, not just in religious ceremonies but also in loving and guiding them through their lives. We are very proud to offer gifts to celebrate the Festival Of Lights. 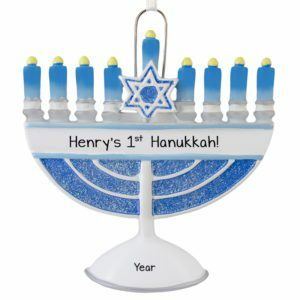 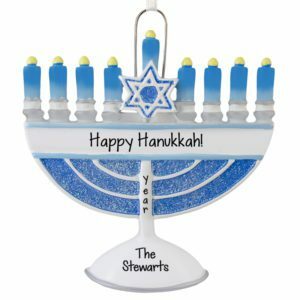 Celebrate Hanukkah with one of our beautifully crafted ornaments. 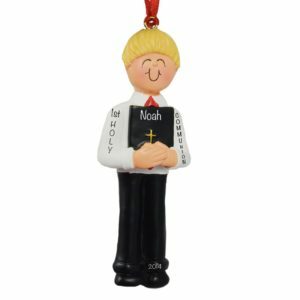 And, of course, we can’t forget the REASON FOR THE SEASON. 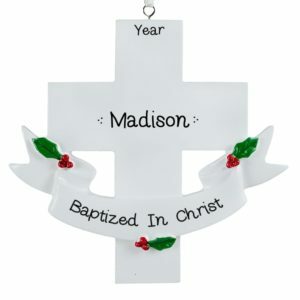 Celebrate the true meaning of CHRISTmas this holiday with one of our lovingly personalized ornaments. Our talented artists can also help you celebrate and thank that special Pastor or Minister. 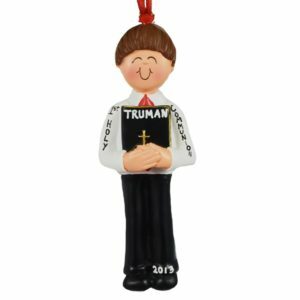 And don’t forget those Sunday School teachers!